We have all noticed that many of the hair products contain rosemary in the ingredients list, right? This is because of its contribution towards nourishment of the hair. Rosemary happens to be an ancient herb that has pulled through until this age solely due to its goodness. It basically belongs to the family of the herbs of mint. Romans also believe that it is a sacred gift from gods to the human beings. 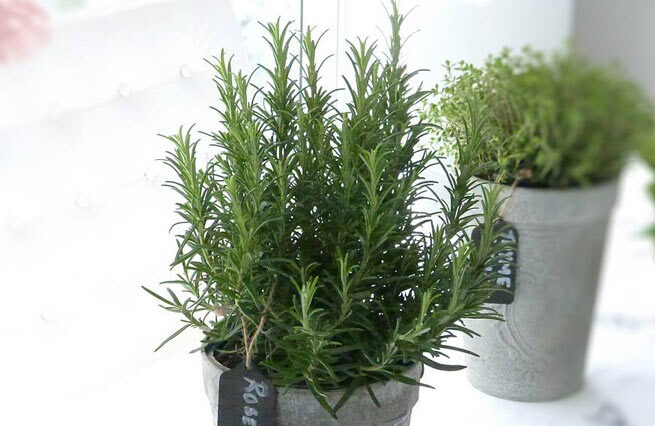 Rosemary happens to be a strong circulatory stimulant for the hair follicles as well as for hair growth. It reduces the hair growth and improves blood flow to the scalp and causes histamine release which helps in stimulating cell division, triggers new hair growth. Rosemary is an antiseptic, antimicrobial as well as an astringent that helps hair root to grow hair. Apart from this, it helps in adding sheen to the hair and prevents hair fall. It is also said that rosemary oil helps in slowing down the premature graying of hair as well as premature hair loss. This makes it a great product for hair loss especially for bald people and for those who have started getting the symptoms of baldness. Where will you get rosemary seeds? Rosemary is spread all over the world and it is one of the main ingredients in French as well as Italian recipes. 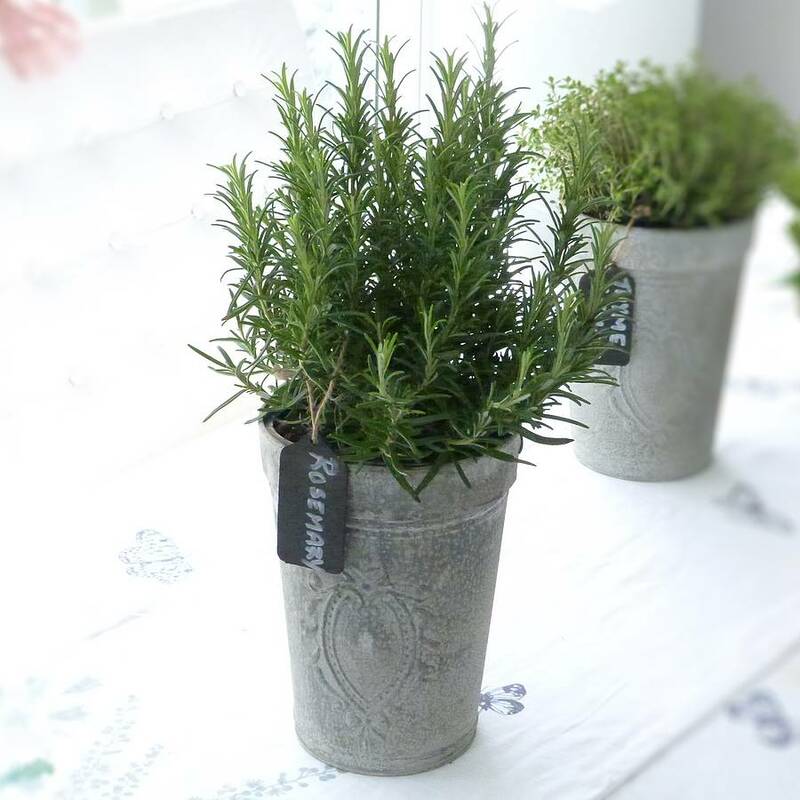 Rosemary seeds can be purchased online from specialized shops. As per studies, rosemary is rich in minerals like iron, sodium, copper, magnesium, selenium and zinc. It is loaded with vitamins, antioxidants, natural enzymes and volatile oils. How are rosemary seeds helpful towards hair issues? Dandruff: Rosemary seeds help in treating dandruff in people of all ages. Scalp issues: Most of us have dealt with scalp issues and they are dry, itchy or flaky scalp. Rosemary seeds will help us deal with it as it will take care of all the scalp related issues very easily. Long and strong hair: If you are fond of long and strong hair, then rosemary seeds can help you achieve that easily. Rosemary seeds help in increasing the length and strength of your hair. Stops hair loss: In today’s world lot of people suffer from major hair loss at very young age itself. The reason behind this is change in eating habits and pollution. For a good hair growth, health of hair follicle is very important. Rosemary seeds are very beneficial to prevent hair loss. Stimulating hair follicle: Rosemary seeds are very helpful in growth of hair and also to promotes healthy hair. Rosemary seeds are used for hair growth as they stimulate hair follicles and help in getting thick, darker as well as healthier hair. Rosemary is used in its all forms to make cosmetics. 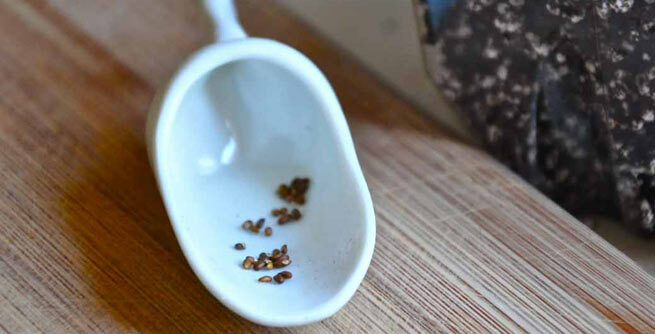 The flower leaves and seeds are used for different purposes. Rosemary seeds are the best when it comes to hair issues. Rosemary can be used on the hair in the form of oil by massaging it on the scalp. Rosemary oil can also be used by mixing it with other oils. It should be used at least thrice a week to get desired result. You can also leave the oil overnight for best results.